Multi channel Continuities for Betting Channels. 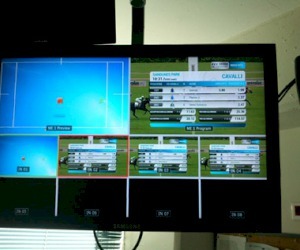 6 Betting channels with main transmission from Greece and retrasmission from second site in Italy. Equipment from ΑΤΕΜΕ, Digital Rapids, Sumavision and Blackmagic Design.